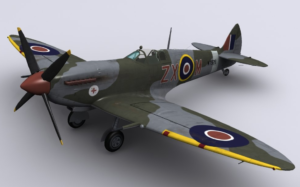 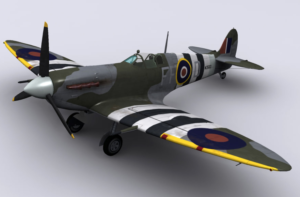 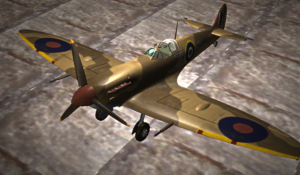 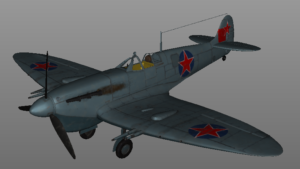 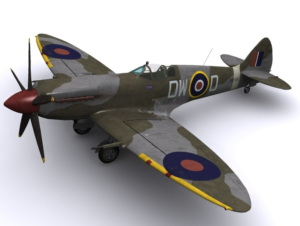 The Spitfire is a British single-seat fighter aircraft used by the Royal Air Force and other Allied countries before, during and after World War II. 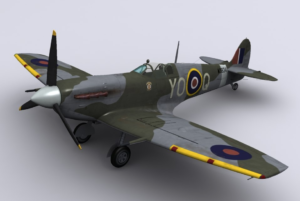 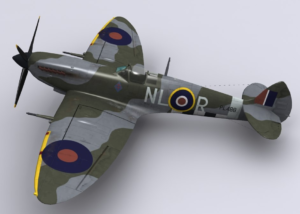 Many variants of the Spitfire were built, using several wing configurations, and it was produced in greater numbers than any other British aircraft. 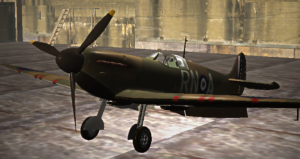 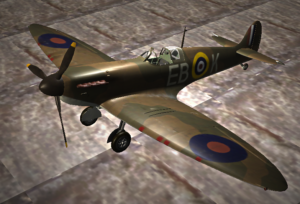 It was also the only British fighter produced continuously throughout the war. 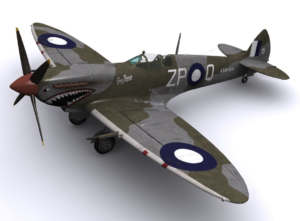 The Spitfire continues to be popular among enthusiasts; about 54 remain airworthy, and many more are static exhibits in aviation museums throughout the world. 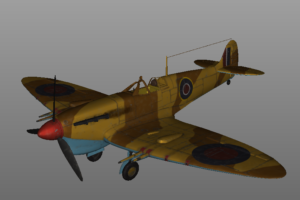 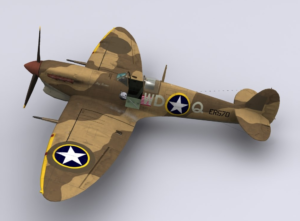 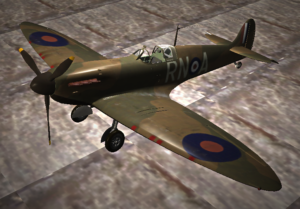 Spitfire Mk-IA of 72 Squadron in the early stage of the war, in the typical pre-Battle of Britain paint scheme and configuration. 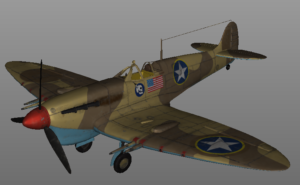 136 Squadron (South East Asia Command), Cocos Islands, 1945. 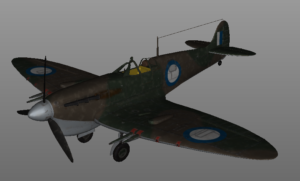 457 Squadron RAAF, based in Morotai/Labuan, 1945. 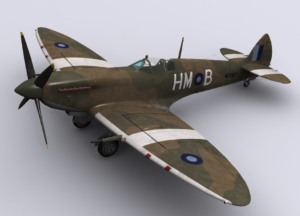 Commandant Jacques Andrieux of 341 Squadron based in Belgium, late 1944. 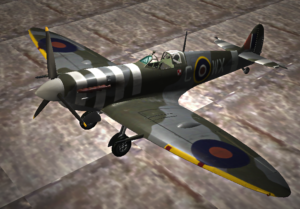 Squadron Leader McKay of 145 Squadron, early 1945.